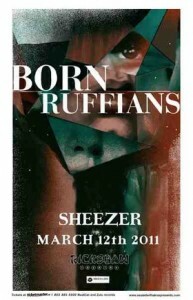 BORN RUFFIANS and SHEEZER at the RICKSHAW! 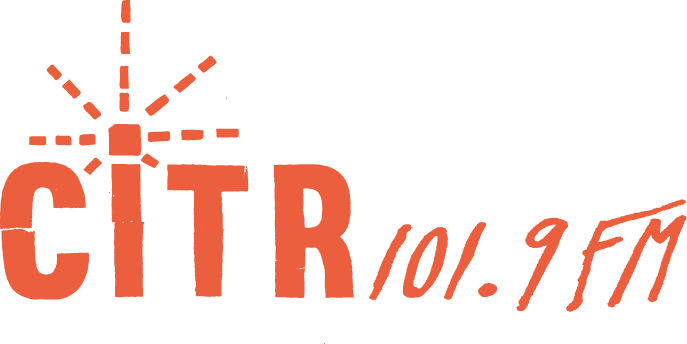 This SAT, MAR 12th CiTR is proud to sponsor the BORN RUFFIANS at the RICKSHAW, brought to you by SWAK. Opening up will be SHEEZER! Yes, that’s right, the all-female WEEZER tribute band. Tickets $16 in advance from Red Cat, Zulu and Ticketmaster.